Moving house can be a rather stressful experience especially if you are doing it with your kids. Most of the time kids don’t understand why you have to move to a new place so they can go through a very tough time. There are certain things that parents can do in order to make the house removal a little bit easier and more enjoyable for their kids. Here is a list of activities that can help you reduce the stress on both you and your kids and make moving home more pleasant for the whole family. You need to tell your kids that you are planning to move. They need to have some time to get used to the idea. You can discuss it during dinner time. Treat them like adults and be ready to answer all of their questions. You can also tell them about your first moving experience and tell them that you were as worried and unsecure as they are now. You need to be prepared that your children will have lots of moments when they will feel rather anxious about the upcoming domestic removal. You have to be as supportive as possible. Be there to answer all of their questions and encourage them. Tell them about all the positive things that are about to happen such as finding lots of new friends, visiting new places, etc. This will distract them from all the stressful thoughts and make them focus on something exciting. 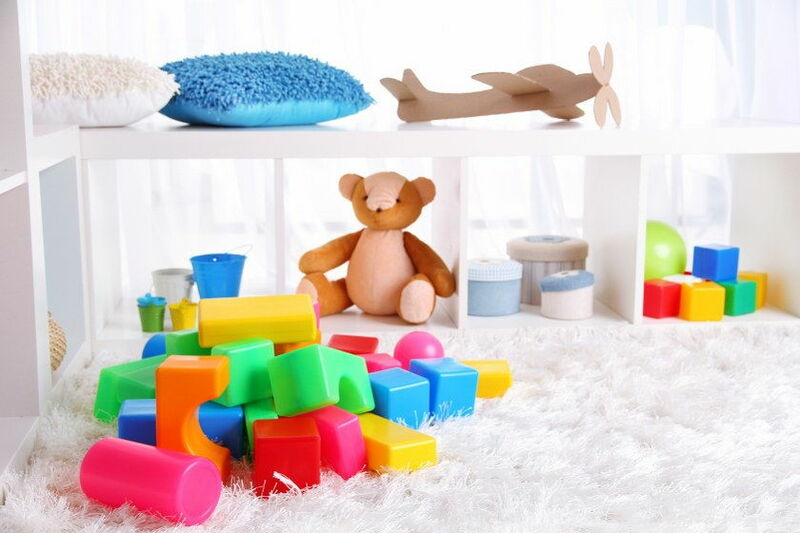 You can help them choose the colours for the walls as well as the bed, the carpets and all the things that need to be added in their new room. Packing is one of the hardest and longest aspects of moving home. There are so many things that you need to pack that little extra help will actually be very useful to you. Let your children help you with the packing as they take care of all of their clothes, shoes, toys, games, etc. 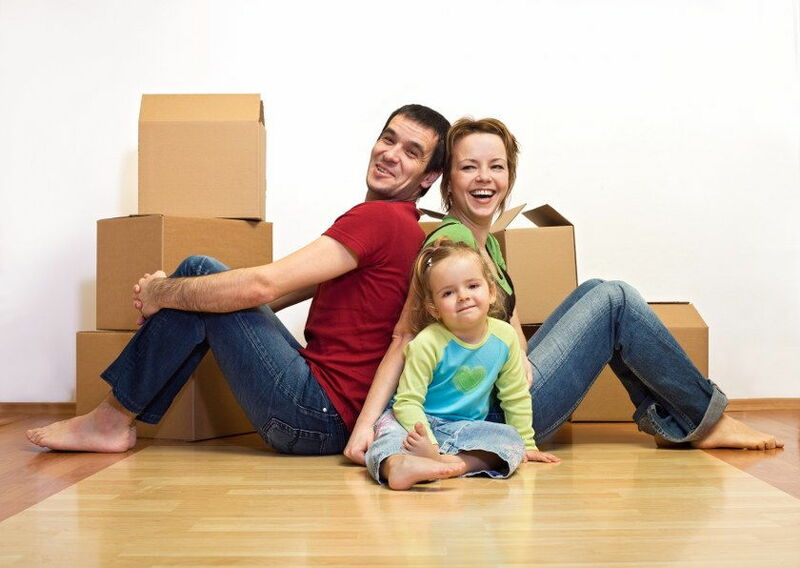 This will make them feel an important part of the relocation process. You can think of an interesting game to play while packing boxes to ensure that your kids are having a good time. This way you will be turning packing into an amusing activity rather than a chore. Let your children say goodbye to all of their friends. Help them overcome this difficult moment by organizing a party and inviting all of their best friends. It is a good idea to make a list of their addresses and phone numbers so that they can easily get in touch. Getting kids excited about a move is not an easy thing to do. However, keeping these tips in mind will definitely alleviate the stress for both you and your children. 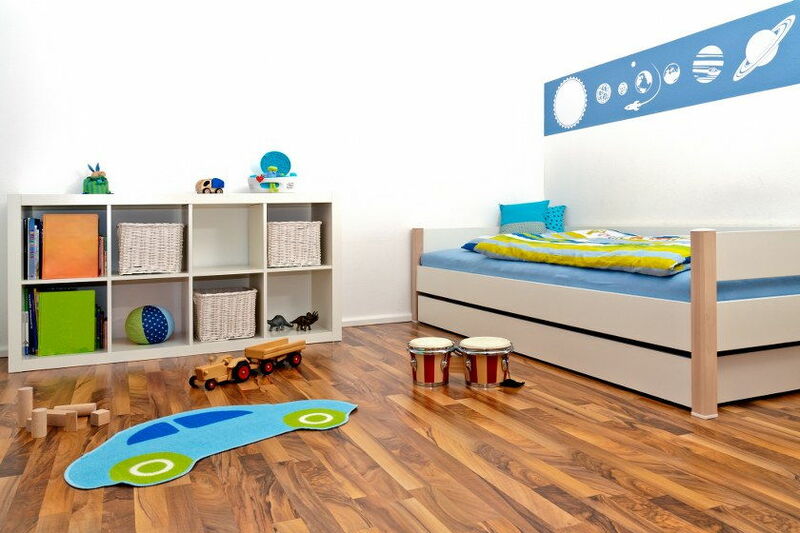 No matter if you are doing the house removals on your own or you are hiring a professional moving company to help you, don’t forget to involve your kids in organizing, planning, packing, etc. 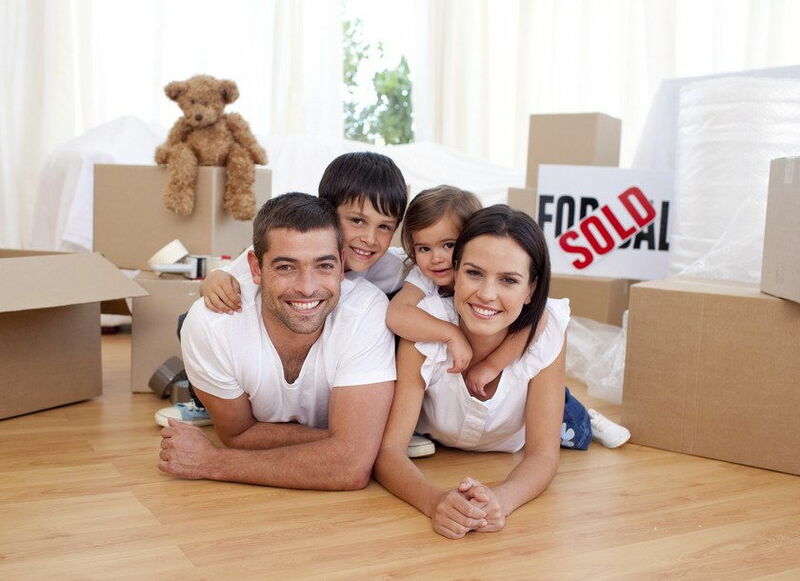 This will help them overcome all of the troubles they have with the house relocation faster.